There are 100’s of games available at online casinos nowadays. These range from simple variations of the traditional 'green felt' casino games – right through to completely new and innovative experiences. Descriptions of the main casino game categories, with links to the key articles which tell you about them. Advice for which games have the best (and worst) casino house edge. Slots and video poker are covered separately (and in a lot of depth) here at High Tech Gambling, you can find the slots main page here and the Video Poker main page here. For me, one US friendly casino stands head and shoulders over the rest. Bovada.lv is part of the popular ‘Bodog’ family, and offers mobile and desktop casino games and slots from 3 of the leading software houses in one place. Their promos are legendary and with more than 10 years of great service and fast cashouts behind them, you’ll know that this is a brand you can trust. Check out the games and latest deals at www.bovada.lv for yourself now! For me, one casino stands head and shoulders over the rest. 888 Casino has been around for more almost 20 years, and offers truly multi-platform gaming. They have slots and games from many software houses – and some unique games of their own too (I recommend you check out Millionaire Genie and it’s huge progressive jackpot!). 888 always have new player promotions running and are so confident you’ll enjoy their games that they will give new players $88 free (no deposit or card info needed) to try them out. Sure, there are some games which are hard to classify – and others which could cover more than once category. However this should cover 90% of the games on offer. There are more than 50 Blackjack variations available, which can be a little confusing at times. Once you realize that around half of them are the same game with different side bets (for example Perfect Pairs is a standard American Blackjack game with a side bet based on paired cards) things get a little easier. There are rules variations which add some interest to the standard game, include Spanish (cut deck), Switch (you can swap cards between hands) and Surrender (where you can give up a bad hand). Blackjack has a very low house edge (less than 1% in some games).The casinos make a lot of money from players who make strategy mistakes while playing. My advice is to get the basics nailed before you play too many hands – the house advantage goes right up otherwise. Some real classics fall into this category, which has seen some changes recently too. The older games like Caribbean Stud can still be found. Alongside these titles including Let it Ride, Casino Holdem and 3-Card Poker are getting more and more popular. 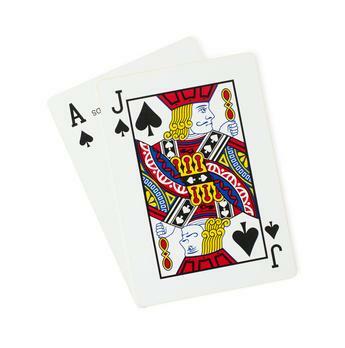 What these have in common is some element of the poker hand rankings in the game. When you look at the rules and mechanics of each individual game, you’ll quickly see there is a broad spectrum of casino games. Roulette only recently started branching out from the old European / US wheel choice. 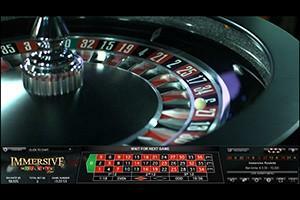 Many casinos now have French Roulette – which has a lower edge than the European wheel. There are some variations around including multi-player games, multi-wheel games (spin up to 8 wheels at once), quirky variations like Pinball Roulette, mini-roulette (12 numbers) and games with Jackpots attached to them (Marvel Roulette from PlayTech being the best of these). If that were not enough there are live-dealer Roulette games, which include the excellent Immersive Roulette from Evolution gaming. This category contains some classics including Baccarat, Red Dog and Casino War. You could also put some of the novelty Hi-Lo into this section. Baccarat in particular is a favorite among the high-rollers, this has a very low house edge (if you avoid the ‘tie’ bet and any side-bets offered), and has a little more interest than usual based on the complex rules for drawing the 3rd cards. Many casinos refer to this game at Punto Banco. You can enjoy Baccarat at live-dealer casinos as well as virtually. There are two legitimate games which fall into this category, these are Craps and Sic Bo. Craps is ideal for online play, many people would love to participate in live casino Craps, though feel intimidated by the noisy tables. The online game lets you learn the rules (you’ll find most sites have betting grids which highlight only the permitted bets in each round), and to practice strategy. Sic Bo is completely different. 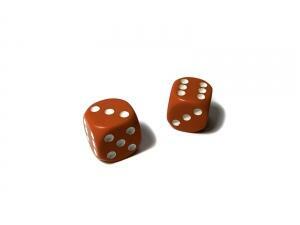 This game uses 3 dice and allows you to bet on different combinations of outcomes. These range from low risk bets through to 3 of a number (for example 3 x 6’s is a 180-to-1 shot). The enjoyment of this game comes from combining your high and low risk bets and coming up with creative strategies to ride the wins and minimize the losses. You’ll need to be careful of the high house edge options though. There are a lot of games to include in this category. Keno, Bingo, Scratch-Cards and ‘game-show’ type games such as deal-or-no-deal are a growing area of casino gaming. These fit really well with the new mobile-first approach dominating the market at the moment. I’ll add links to the main categories of games as soon as these go up. 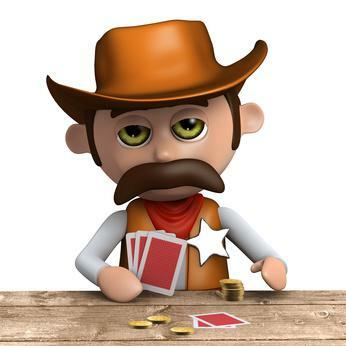 Blackjack Games: Live Blackjack played perfectly can get you a house edge of 0.5%. Online you’ll find this between 1.2% and 1.5% in general. If you make mistakes then this edge will quickly shoot up to 5% or even more. Casino Poker: A lot of variation between games. Caribbean Stud has a high edge of more than 5%, while most others (3-Card, Casino Holdem, Let It Ride) are around 3% to 3.5%. Avoid the side-bets in these games, which can have an edge of 12%+ against you. Roulette: This depends on which wheel you choose. American (two zeros) Roulette has an edge of 5.4% (that is huge!). European wheels have a better 2.7%. French Roulette includes the La Partage rule, which returns 50% of even money bets when the zero hits. The effect on your edge depends on the proportion of even money bets that you make. Other Card Games: Baccarat is one of the lower edge games, with around 1% overall. Remember to avoid the tie, which at 16% against you is one of the worst bets you can make in the casino. Casino Dice Games: Craps has so many bets that an overall score is impossible to determine without knowing your style of gambling. The basic pass-line is around 2%. Sic-Bo has high and low edge bets, with an overall around 3.5%. Novelty Games: Too general a category to list them all, expect 5%+ on most of this type of game. This section will bring you news of the latest games, innovations and ways to access them. 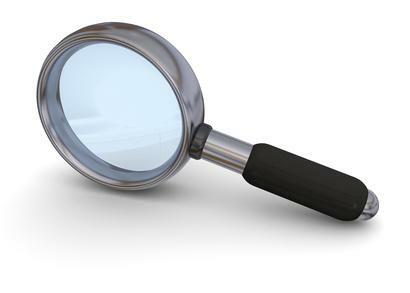 Remember to bookmark this page today.